Technical Tours will visit local district energy facilities on Thursday, June 27. All Technical Tours include a Breakfast & Technical Tour Orientation at the Westin Hotel (7:30-9:00am) where you can enjoy breakfast while tour hosts share brief overview presentations of the systems you will visit on the tour. Tours will depart at 9:15 am and expect to drop participants at the airport at approximately 1:00 pm before returning to the Westin hotel. Tours A & B will each visit Clearway Energy Inc.'s Energy Center Pittsburgh Uptown plant & Duquesne University plant. Tour C will visit the Eaton Experience Center. Each tour bus will stop at the airport to let participants off before returning to the hotel. Advanced registration and fee is required to attend all tours. Long pants and closed toe shoes are required. 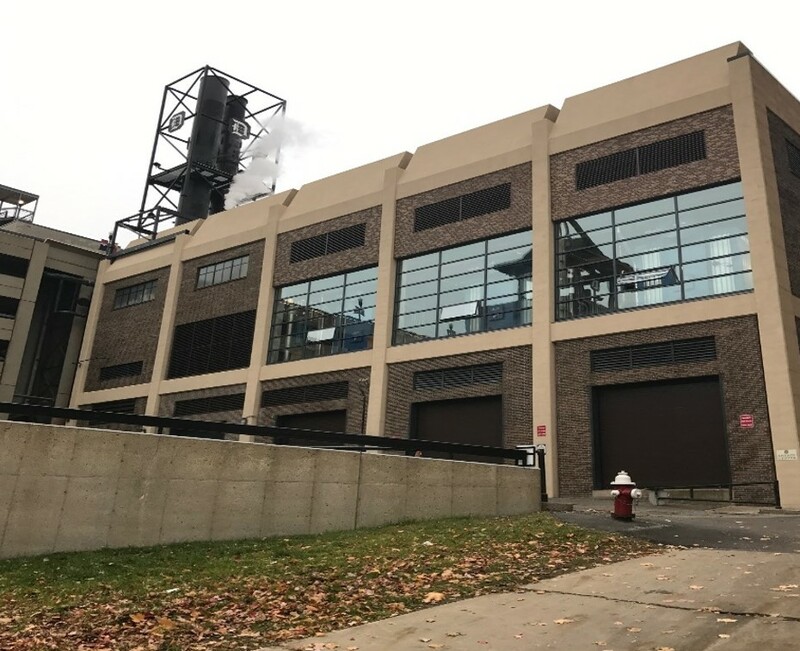 Clearway Energy Inc.’s Uptown Energy Center is a state of the art district energy facility and distribution system located east of downtown Pittsburgh in the emerging Lower Hill district. 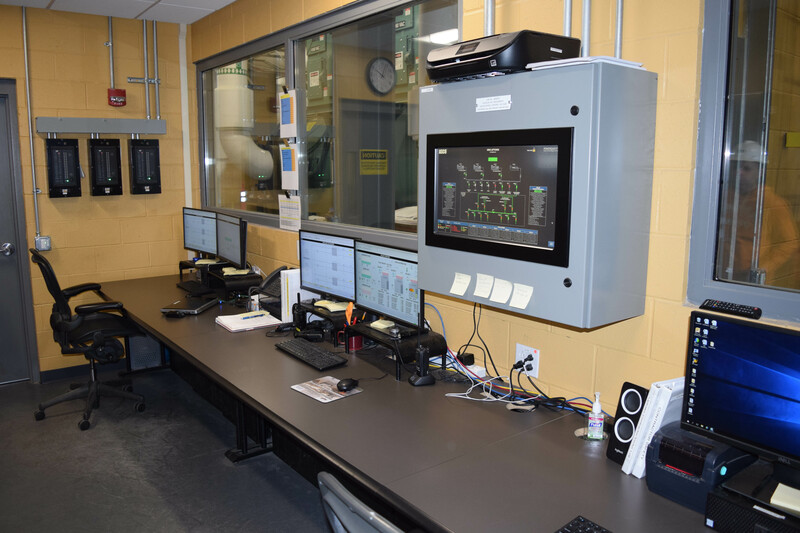 The system, which went live in 2018, provides UPMC Mercy Hospital with steam, chilled water, and backup electric power. Energy Center Pittsburgh – Uptown is an expansion of its regulated district energy footprint within the Pittsburgh region. 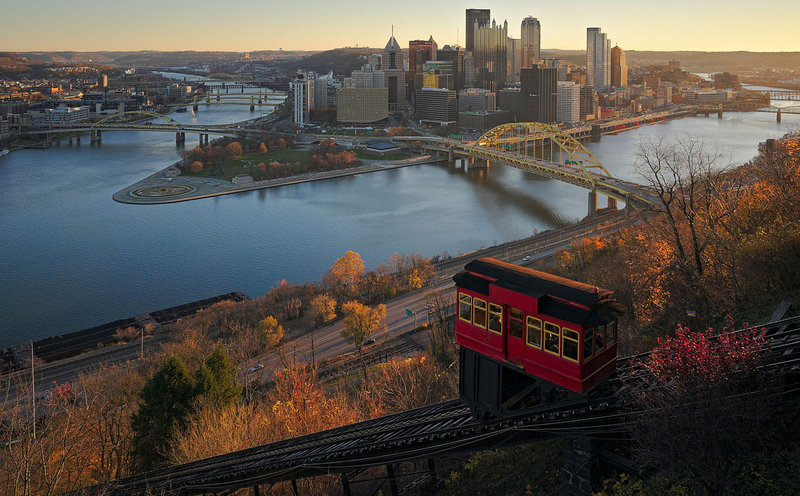 The company has owned and operated Energy Center Pittsburgh – North Shore, a district energy system serving 30 buildings and more than 6.3 million square feet with chilled water, hot water and steam for over 20 years. 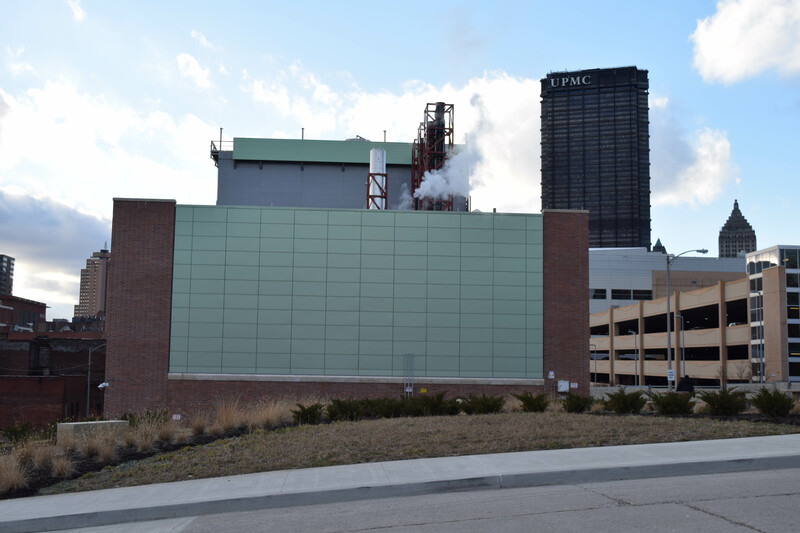 One of Duquesne University’s highest-impact sustainability achievements has been the installation of its groundbreaking, energy efficient combined heat and power plant. The facility supplies up to 181,000 lb/hr of steam; 7,150 tons of chilled water; and 5 MW of electricity to 26 buildings on the 48-acre campus. When it came on line in 1997, it was the only CHP plant in Western Pennsylvania. That remains the case today, 22 years later. 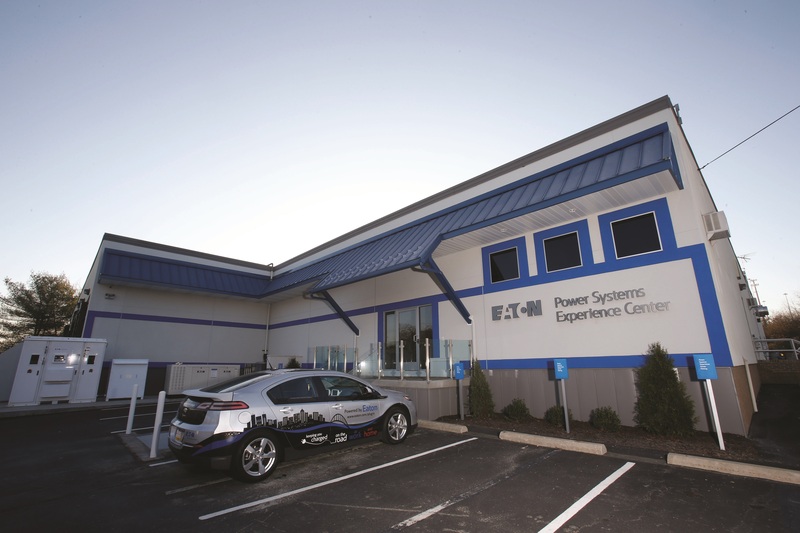 The Power Systems Experience Center in Pittsburgh, PA, is a full-scale demonstration facility where 7,000 visitors each year learn about electrical power systems and compare technical and economic solutions for their systems through visual learning and demonstrations. Our engineers will demonstrate power quality, energy management and electrical safety solutions for residential, commercial, industrial, utility, and data center power systems in a safe, controlled environment. Visitors will also tour a live microgrid. Copyright © 2019 International District Energy Association. All rights reserved.